Sherman Oaks Dentist. World Class Smiles! Thank you for your interest in our dental office! We appreciate your decision to allow us to provide you with the quality dental treatment you deserve. 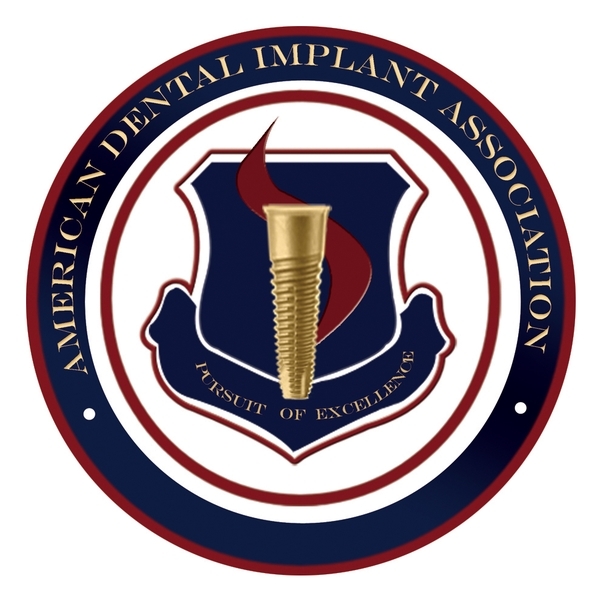 Please take your time to explore our website which is filled with valuable information about our dental practice located in Sherman Oaks, CA. Our site offers information about many cosme tic and general procedures such as: Veneers, Smile Makeovers, Dental Implants, Invisalign and Tooth Whitening that you and your family may have questions about. We encourage you to visit our website often and whenever you may have questions about your dental health. Our website also provides you with background information about Dr. Barsam. You will also find directions to our office in Sherman Oaks. We are committed to making our practice convenient and accessible to you and your family and want you to feel confident that when you choose Dr. Raffi Barsam, that you are working with a highly qualified, experienced and caring dental professional. Thank you for your time and for visiting our website! 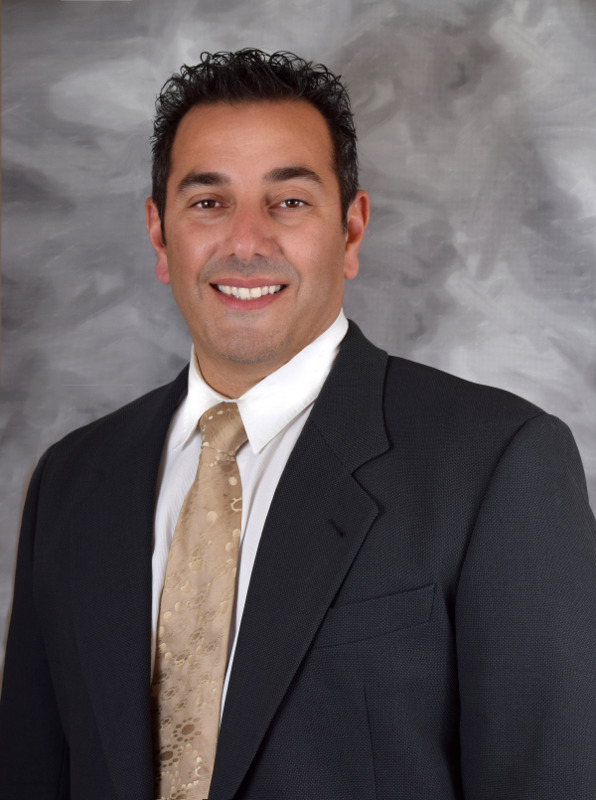 Sherman Oaks Dentist, Dr. Raffi R. Barsam is a professional dedicated to Excellence in General, Family, & Cosmetic Dentistry such as Dental Makeovers, Porcelain Veneers, Teeth Whitening, Crowns/Caps & many other dental procedures. Please come and visit Sherman Oaks Dentist, Dr. Raffi R. Barsam.